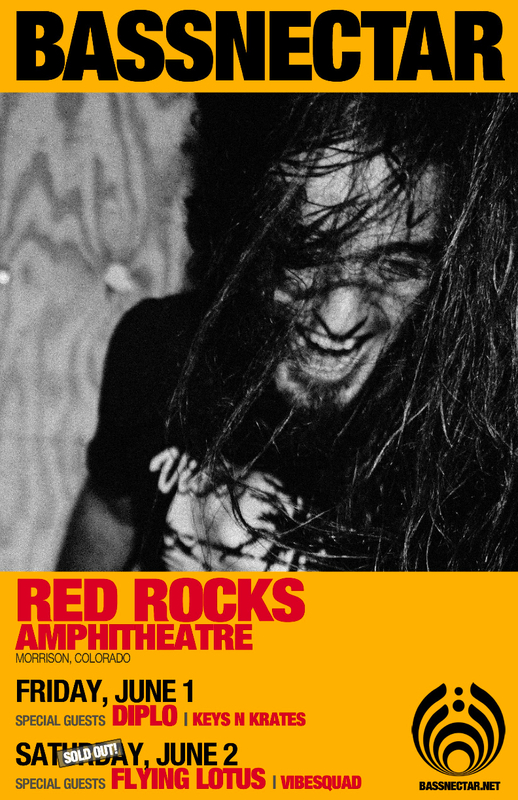 Following our momentous Red Rocks rinse-out last year, the Bassnectar crew is returning to this legendary Colorado amphitheater for another night of rock-quaking bass on Saturday, June 2nd, 2012! And we are very excited to announce Flying Lotus as our special guest for this night only, with VibeSquaD and Raw Russ also in support! 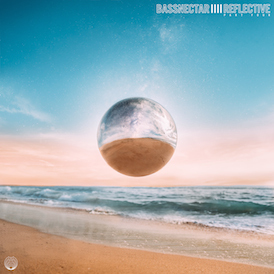 Just like our momentous 2011 Red Rocks event, this will be another XXL-sized smackdown, bringing together bass heads from all across the country to this legendary venue. THIS SHOW IS NOW SOLD OUT – THANK YOU BASS HEAD FAMILY!